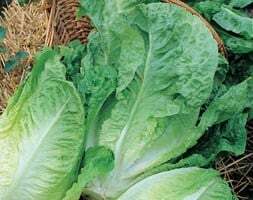 A classic Romaine lettuce introduced before 1892 in Italy. 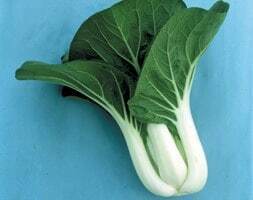 It has a crunchy rib and upright, green head. 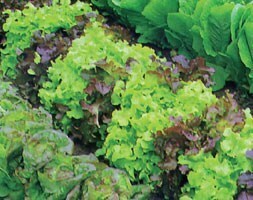 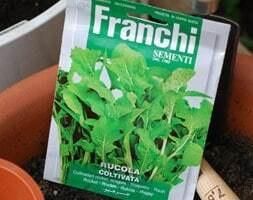 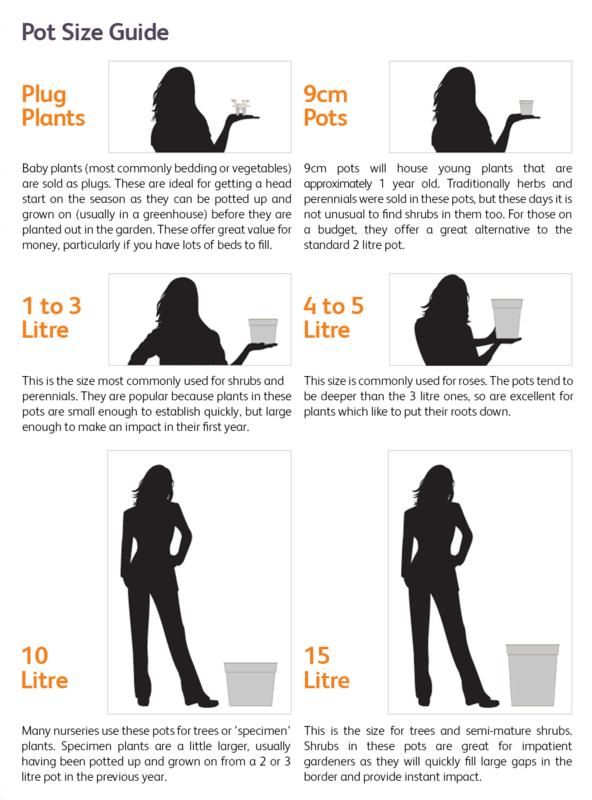 It is especially good for making Caesar salads and is ideal for growing two crops a year if required.